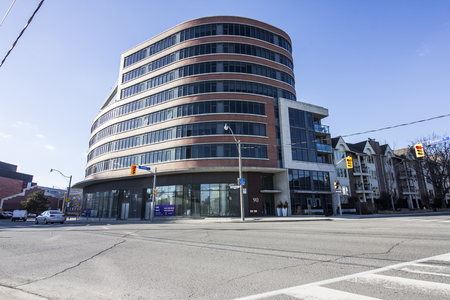 Built in 2001 by All King Investments Inc., 393 On King Condos stand 12 Storeys High with 101 Suites. 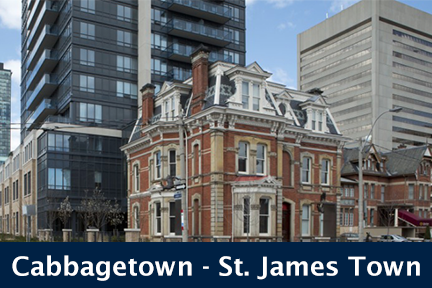 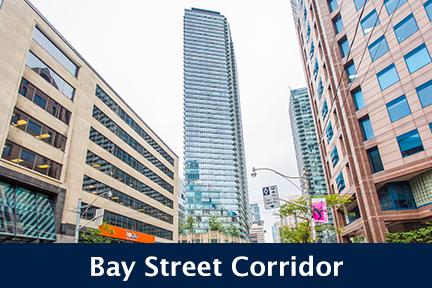 Located at King Street West and Charlotte Street, 393 King W, Toronto is conveniently located in the heart of the downtown waterfront-King West community. 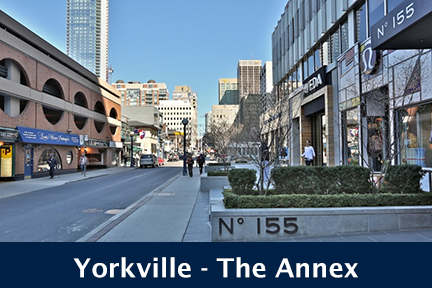 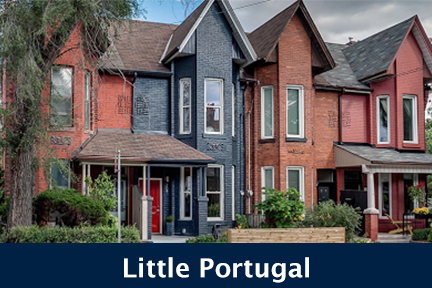 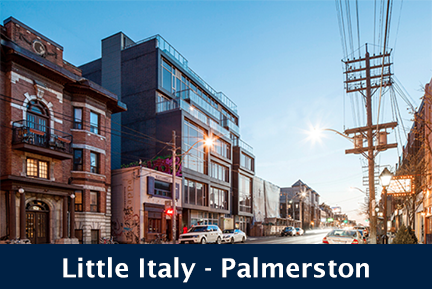 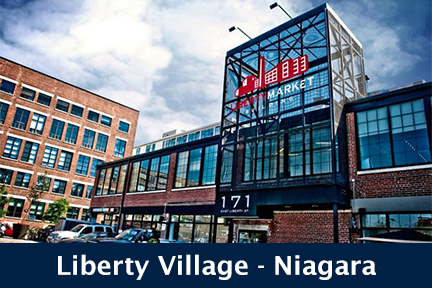 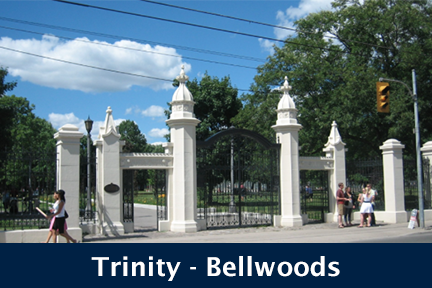 This is one of Toronto's most dynamic neighbourhoods, offering its residents endless cafes, pubs, bars, clubs of the entertainment district, the Rogers Centre and world class shopping. 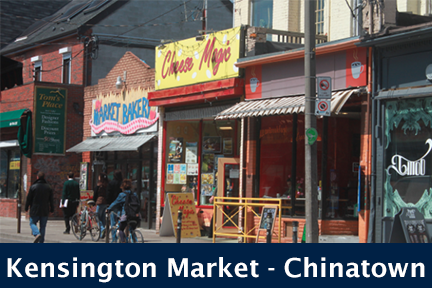 This neighbourhood is home to some of the cities most acclaimed eateries. 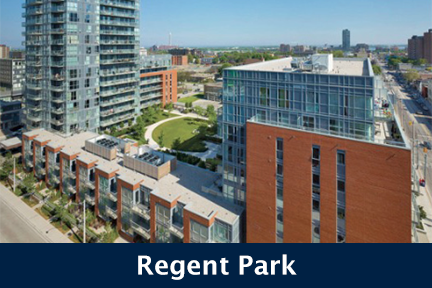 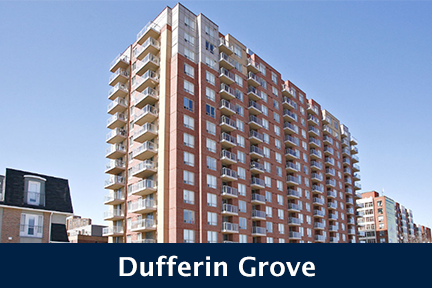 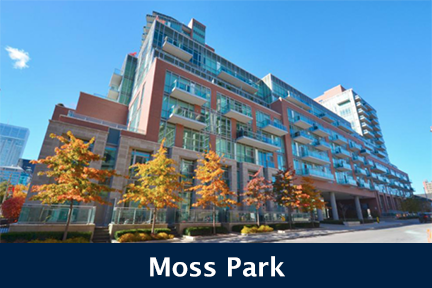 TTC access, grocery stores and other basic daily needs are also just minutes away 393 On King Condos feature a variety of suite layouts, large windows, hardwood flooring and building amenities. 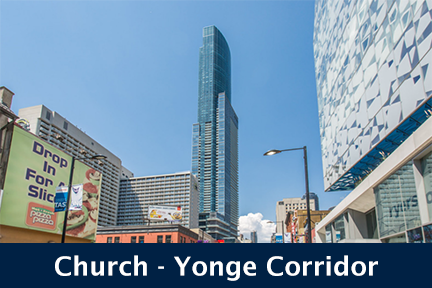 Click here for Real-Time Listings, floor plans, amenities, prices for sale and rent in 393 On King Condos at 393 King Street West, Toronto, updated daily. 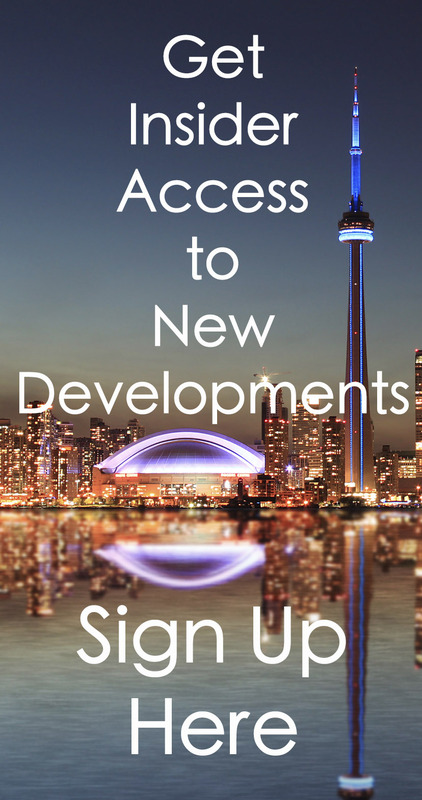 Developer: All King Investment Inc.